What is the next generation of anonymous social networking apps? 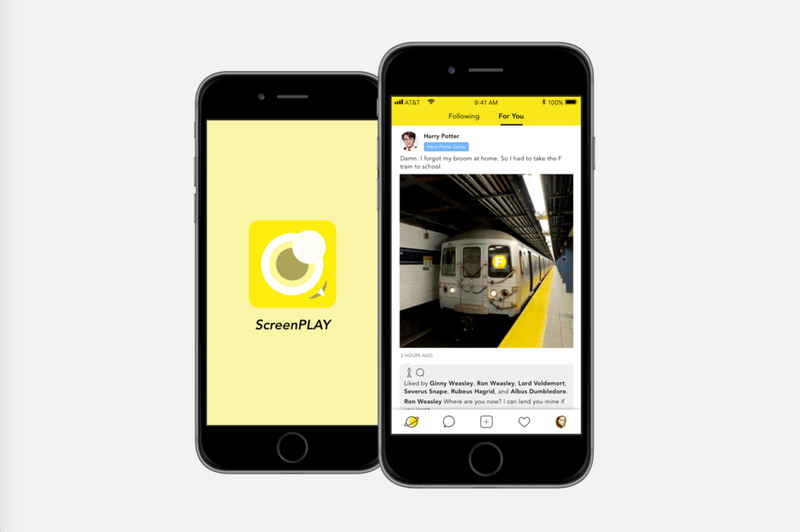 ScreenPLAY is the app design lens of my thesis — A Mask That Reveals: Exploration and Expression Through Anonymity. Most of the anonymous social networking apps had problem in funding. At some point, they could neither get profit by itself, nor get money from investors. Having healthy and continuous growth is difficult. From my research, none of the social networking apps went further than series B round. In venture investment industry, it’s ok to spend money to just attract more users in seed round and series A round, while it’s usually hard to get more funding without a solid profit model after series B round. There should be already a big pie that’s been cooking up in Seed and Series A rounds. 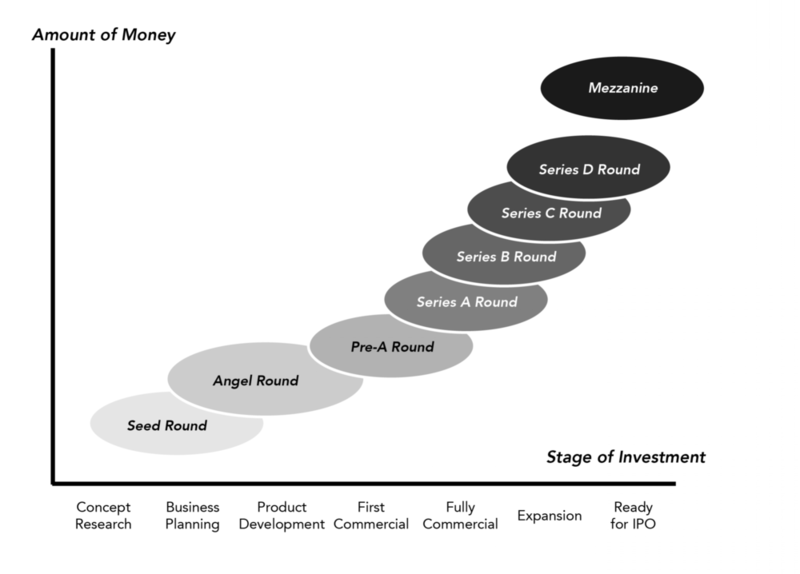 In Series B, venture capitalists have more of a vision around what the pie will look like, and how big of a slice they hope to obtain. 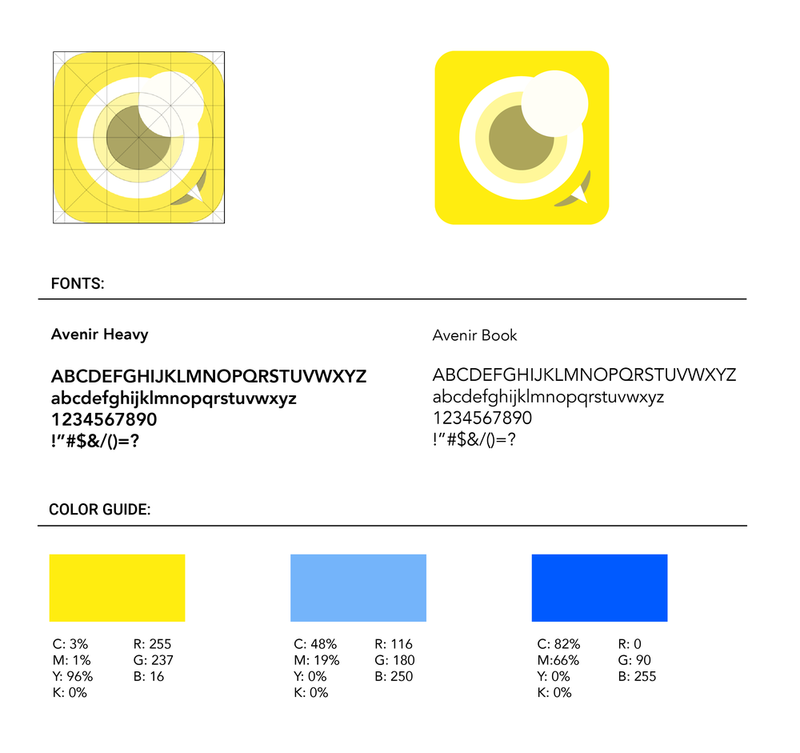 The profit models for social networking apps are usually simple: either they grow by advertising or by membership service. Anonymous apps are unlikely to gain profit by membership -- it’s not a necessary need in everyday life. The only profit model is through its traffic. As people don’t make real connections on anonymous platforms, getting user royalty is relatively hard, which means no one can ensure the traffic keeps growing. Selling the whole business to larger companies when the app reaches its peak can be an option, but is not a sustainable business model. 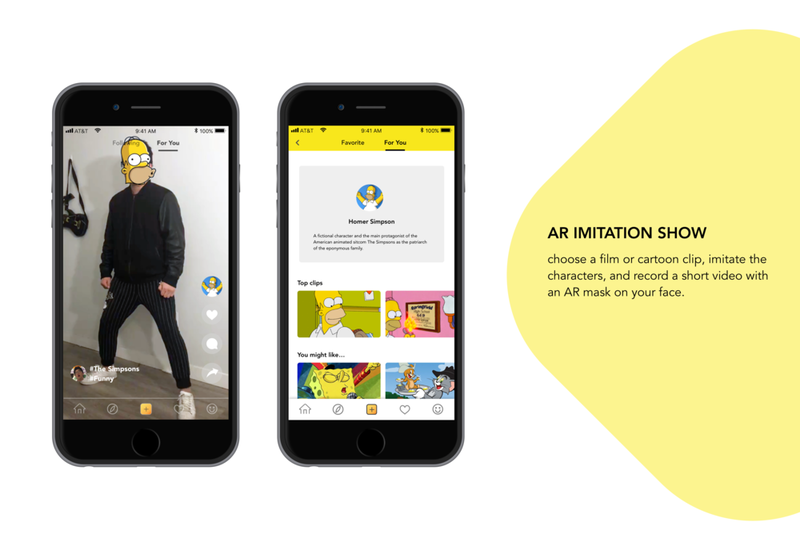 The only choice for those apps might be building networks through mask identities. 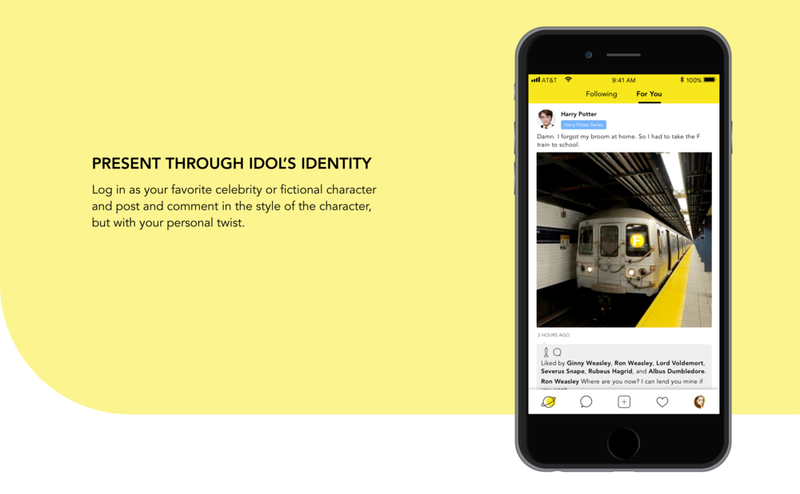 Inspired by cosplay, a fan culture, in which fans imitate their idol, I designed this social media platform called ScreenPLAY for people to present themselves through their idol’s identity. You can log in as your favorite celebrity or fictional character; post and comment in the style of the character, but with a personal twist. For example, you are a fan of Hermione Granger in the Harry Potter series. By choosing her as your role, you will get a news feed of all Hermione’s friends. Harry says, Damn. I forgot my broom at home. So I had to take the F train to school. You may want to comment on that: Hogwarts is at the end of the L line. Don’t forget to transfer at 14th Street. There may be 500 Harry Potters appearing at the same time. However, there are good actors and bad actors. For example, the Harry Potter who forgot his broom is more authentic than the Harry Potter who ate a cupcake for breakfast. As you can see, the post on the right got more Oscar trophies as likes and comments from others. Also, it is more likely to show up in the news feed of others based on the algorithm, which encourages users to generate better content. You can also switch to another role at any time, or add a new role.